There’s a chance you’ve had a heart attack and didn’t even know it. I know that sounds impossible, but bear with me for a moment. You know when you watch CSI, the detectives use all kinds of amazing technology or seem to have superhuman instincts to locate clues leading to quick arrests? Well, real police work looks nothing like that at all. The equipment is dated and detectives are lucky if they close a case half of the time. It’s sort of the same thing for heart attacks. The image most of us have in our heads, of a large red-faced man dramatically clutching his chest, isn’t necessarily how it goes down. And this is especially true for women. Heart attacks come with various symptoms including chest pressure, chest heaviness, arm pain, neck pain, jaw pain, shortness of breath, sweating, extreme fatigue, dizziness, and nausea. These symptoms affect both men and women, but are more common in women. And because there are so many symptoms, they can be difficult to diagnose. However, heart attacks can also have no symptoms. According to results recently released from the Atherosclerosis Risk in Communities Study, 45% of heart attacks are “clinically silent.” This means there were no major symptoms, or symptoms went unnoticed by the people who suffered them! But if you can’t even feel the heart attack, how could it possibly be determined that one occurred? Through electrocardiograms. Participants in the study underwent these tests, which picked up some major heart turbulence. And in case you’re thinking that a heart attack that can’t be felt isn’t serious, consider this: silent heart attacks were associated with a similar risk of death as clinically detected heart attacks. So, what can you do to protect yourself from a silent heart attack? The best answer at this point is to take care of yourself. Getting exercise—at least 150 minutes spread throughout the week, focused on cardiovascular and strength training, is a good place to start. The more active you are, the more your heart is working and improving its efficiency. 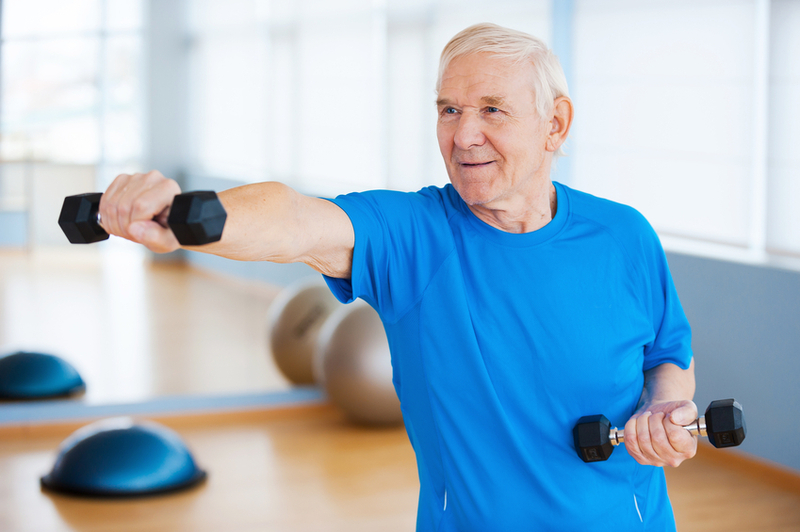 The benefits of exercise cannot be overstated when it comes to heart health. A healthy, balanced diet that’s low in refined grains, trans fats, and sugar is also recommended. Eat lots of heart-healthy vegetables, fruits, legumes, lean meats, healthy fats, and whole grains. Be sure to get at least 30 grams of fiber daily to optimize heart health. Not smoking, maintaining a healthy weight, and limiting alcohol are also very important to keeping your heart healthy and reducing the risk of a heart attack.